On November 16th, all of the main cast and some of the production team arrived in the school hall at 10 O' clock to start main acting rehearsals. 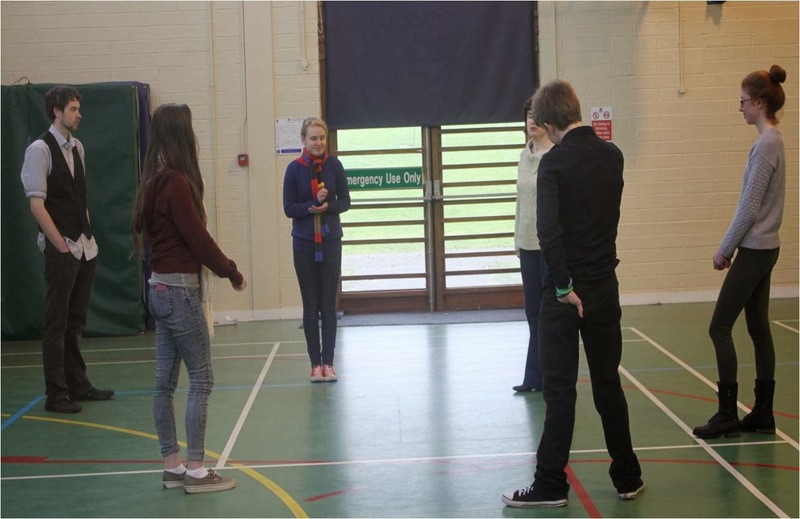 They began with some warm ups and then started practicing a scene between Calamity, Adelaide and Katie, played by Lauren, Rachael and Róisín. The scene starts with the Famous actress, Adelaide Adams. Adelaide gives some of her costumes to her maid, Katie Brown who dreams of becoming a singer. She tries on one of the dresses and starts singing. Calamity, who is looking for Adelaide to come back to deadwood to perform, mistakes Katie for Adelaide. After a well deserved break, Calamity and Bill, played by Lauren and Kyle, started practising a song called 'I can do without you'. 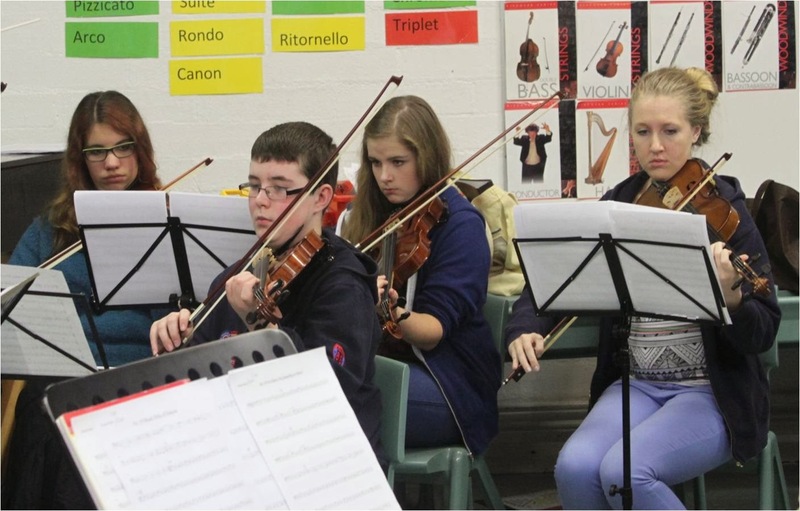 The orchestra were also in the school practising. Lauren, Kyle, Roisín and Rachael went in to the orchestra to sing along with them.